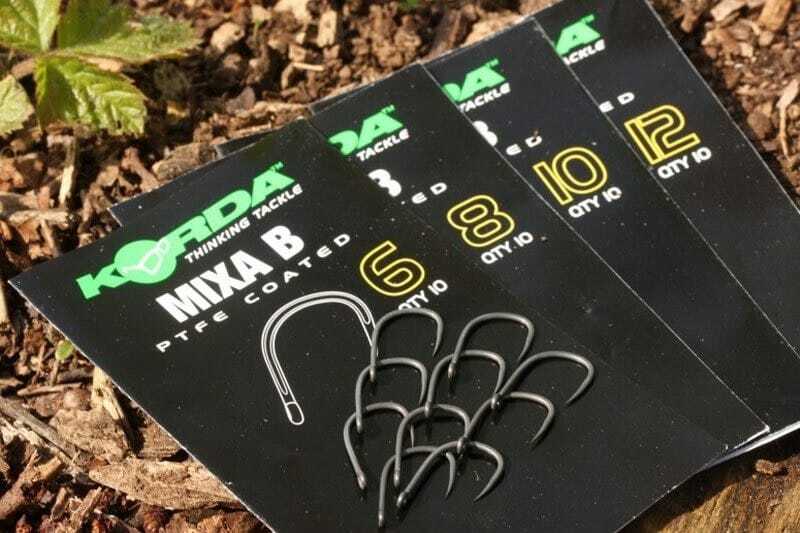 The Korda Mixa is the first dedicated hook designed for surface feeding carp. 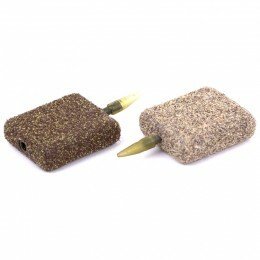 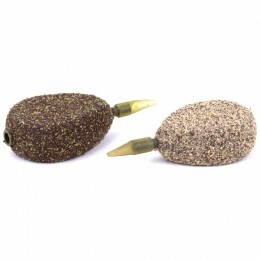 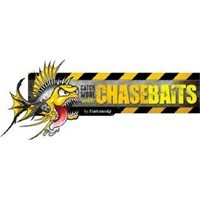 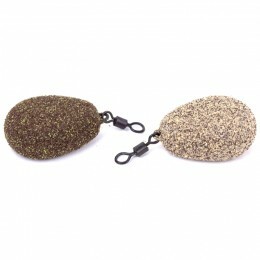 The special shape has evolved through countless hours spent on the bank by some of the country's finest floater anglers. 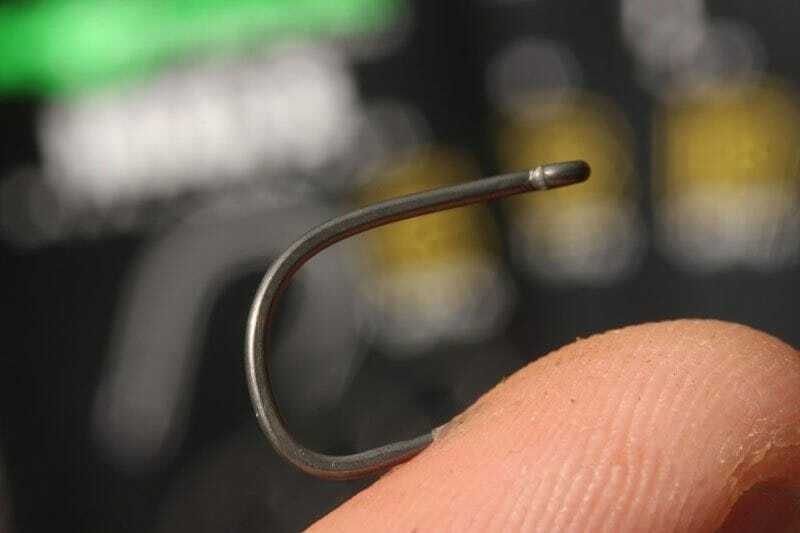 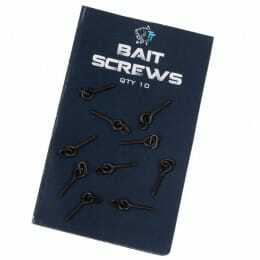 Incorporating a super short shank to match small pellets and mixer hookbaits and together with a 5o point offset to effectively hook shy feeding fish and provides superb hook holds for hard fighting fish.